Teo Cheng Wee recently returned to Singapore after spending a year-and-a-half as a China correspondent in Beijing. Here are eight things he learnt about China and its people. The first thing that comes to the minds of many Chinese when Singapore is mentioned - even today - is late prime minister Lee Kuan Yew. 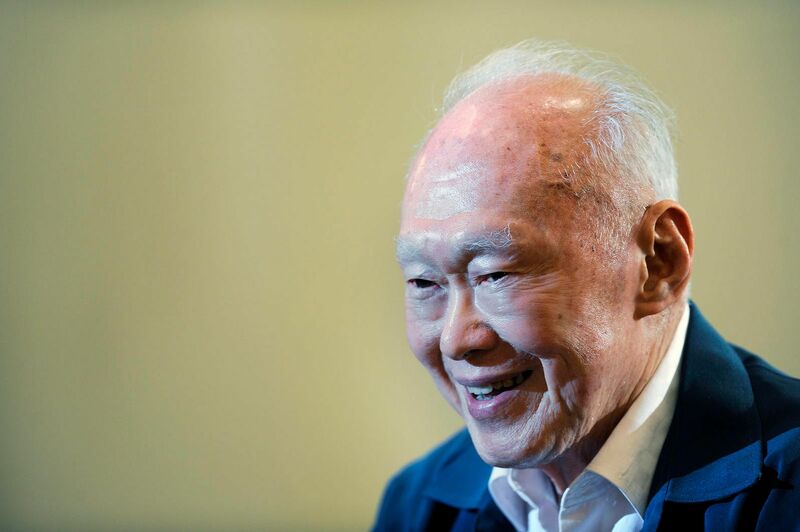 Despite his passing and his waning involvement in politics in his later years, Mr Lee remains widely recognised here for the economic progress and stability he brought to Singapore. In contrast, when I ask about Singapore's current leaders, they struggle to name names. 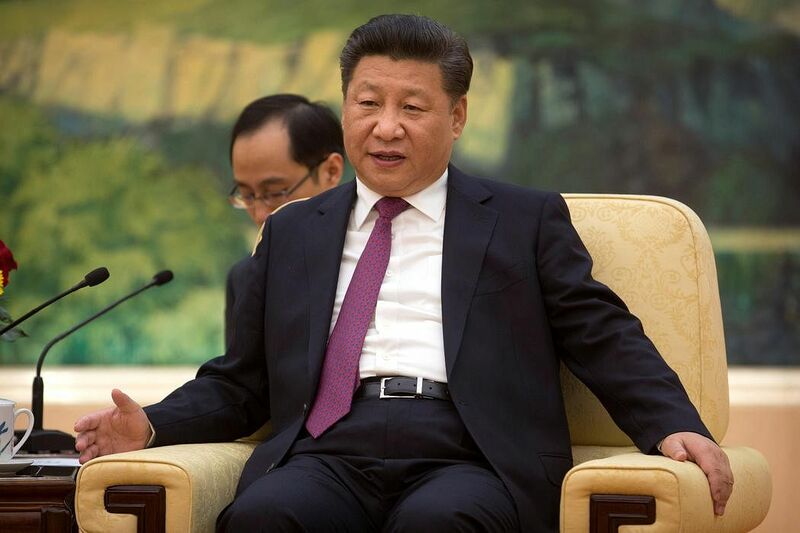 Of all the policy changes implemented by President Xi Jinping since coming to power, the one most welcomed by the Chinese is the anti-corruption campaign, which has helped him maintain a level of popularity among the public. Even if they recognise that the campaign is political, seeing big names brought down has assuaged some of the resentment caused by the widening income gap and the perceived arrogance of officials. Chinese nationalism is at a fever pitch (again). Soon after an international arbitration court ruled against China's claims in the South China Sea, Netizens flooded social media with angry declarations about how China's right was being infringed. One popular cartoon showed a bare-bottomed man using the tribunal ruling as toilet paper. 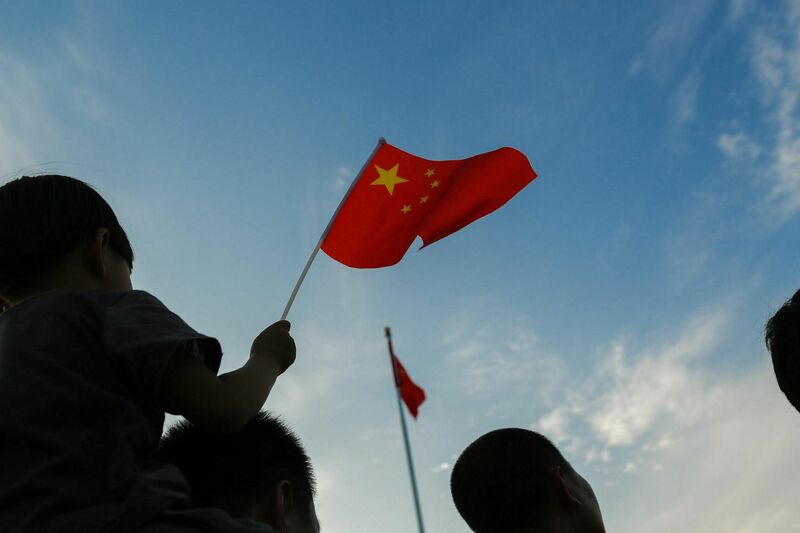 While nationalism may not drive Chinese foreign policy, it is likely to limit how much the government can soften its stance, particularly over sovereignty issues. Chinese children tread a thin line between precocious and painful. It is a marvel how many are very well-spoken by the age of four or five, communicating in complete sentences and grammar. But that comes from being constantly encouraged to speak up, which in turn produces a mix of adorable kids and yapping smart alecks. Someone needs to save Chinese tourism from itself. 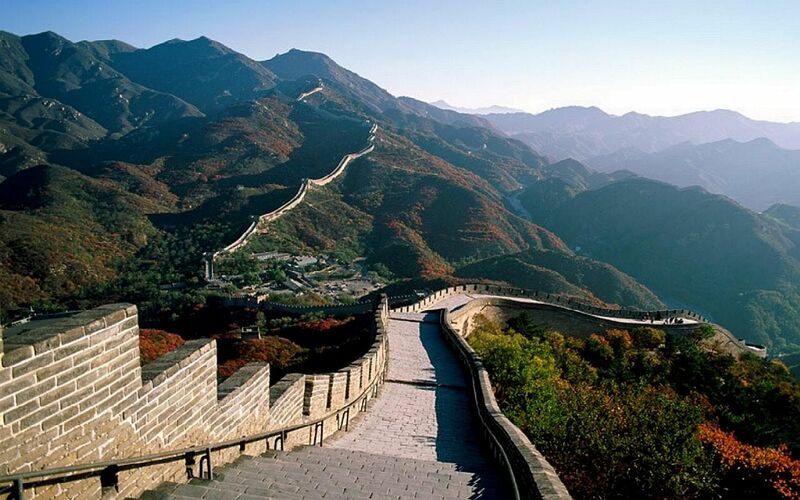 Top tourist sights in China are often pricey, overcrowded and filled with unnecessary peripherals. The authorities in particular like to build faux ancient Chinese structures to complement the original - and actually ancient - attraction. On paper it is described as an enhancement, but more often than not it is an excuse to raise ticket prices, without giving the visitor actual added value. China's Internet economy, though booming, may be less beneficial to the average Chinese entrepreneur than one may think. 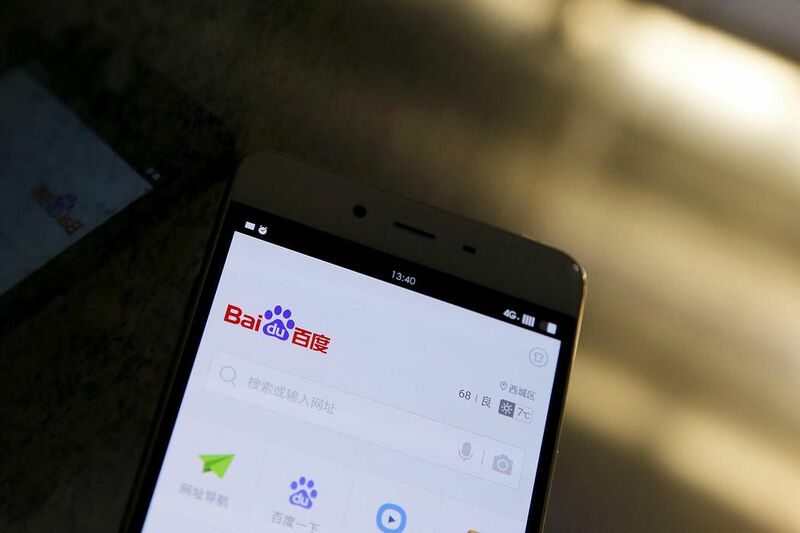 Smaller businesses have complained that instead of levelling the field, tech giants such as Baidu and Alibaba are charging expensive rates to have their companies show up on their Internet searches, handing the advantage back to bigger players with cash to spare. There is no speculation like Chinese political speculation. 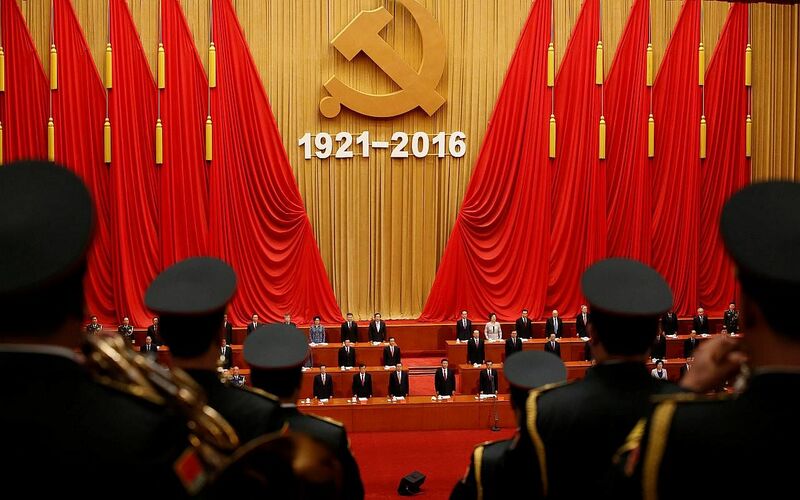 Who will enter the Communist Party's Politburo Standing Committee at next year's 19th Party Congress? Will Mr Xi stay beyond two terms? Is Premier Li Keqiang's position shaky? Ask three experts and you may get five opinions - and they could still all be wrong. There were rumours swirling, for instance, that the corruption trial for disgraced politician and former presidential aide Ling Jihua was delayed because he had gone mad in captivity - until he appeared on TV in July speaking cogently and looking quite healthy. However much China might be painted by the outside world as a repressive country without the right to vote for its leaders, many Chinese do not think it is possible to run the country without the Communist Party. Economic development is their overriding concern, and they feel that democracy would not have brought China so far, so fast. India is the de facto "negative case study", but this is updated with whatever new examples from the West that make the news - most recently Brexit.